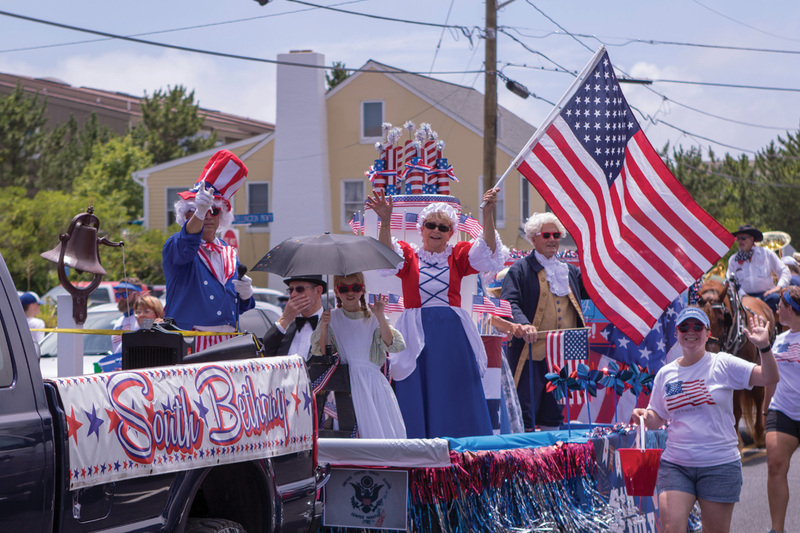 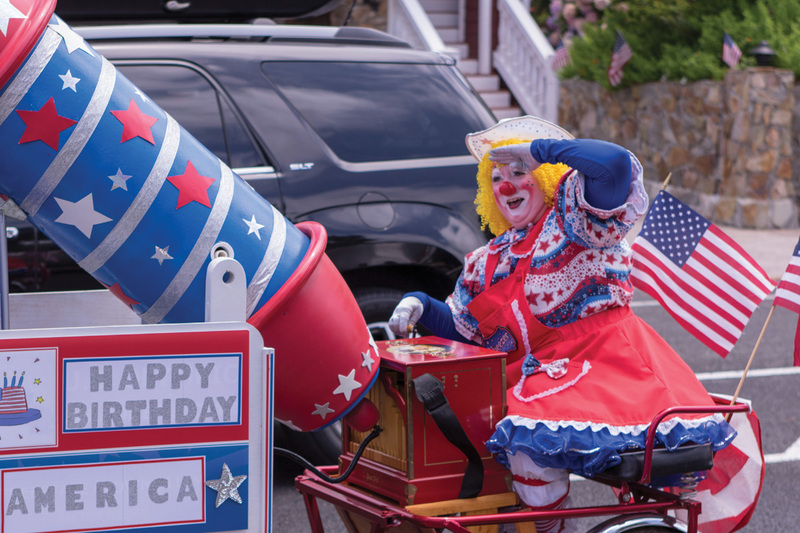 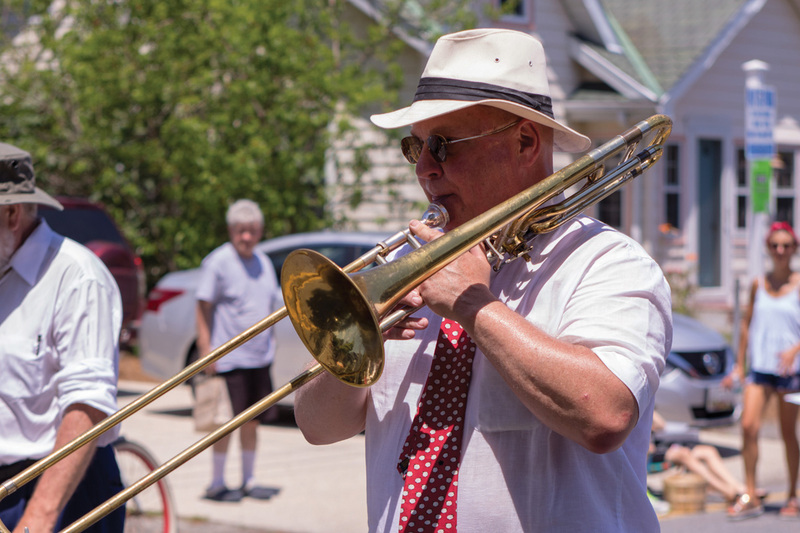 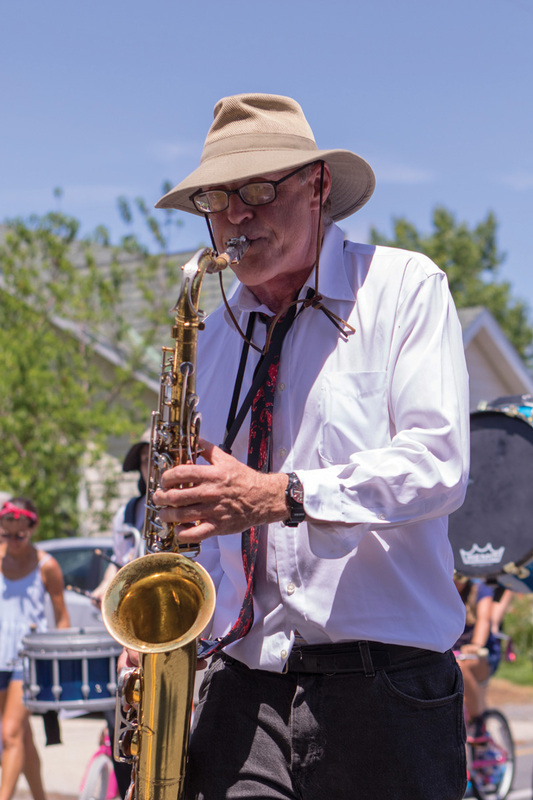 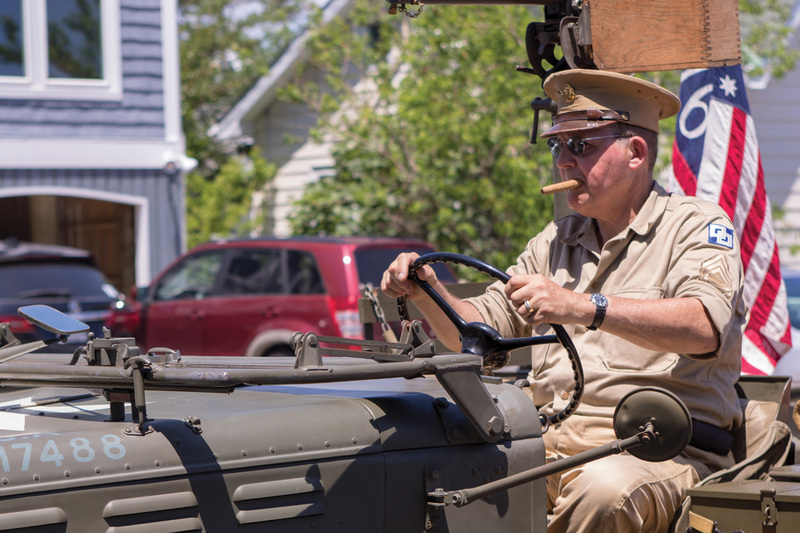 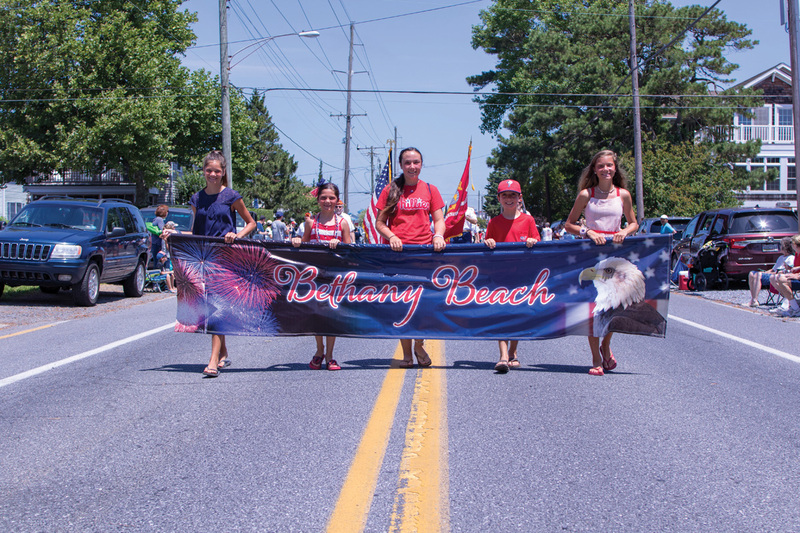 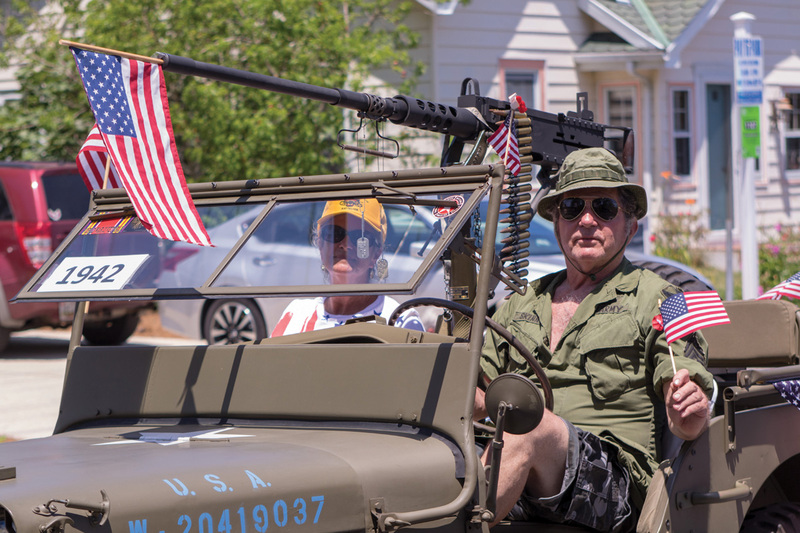 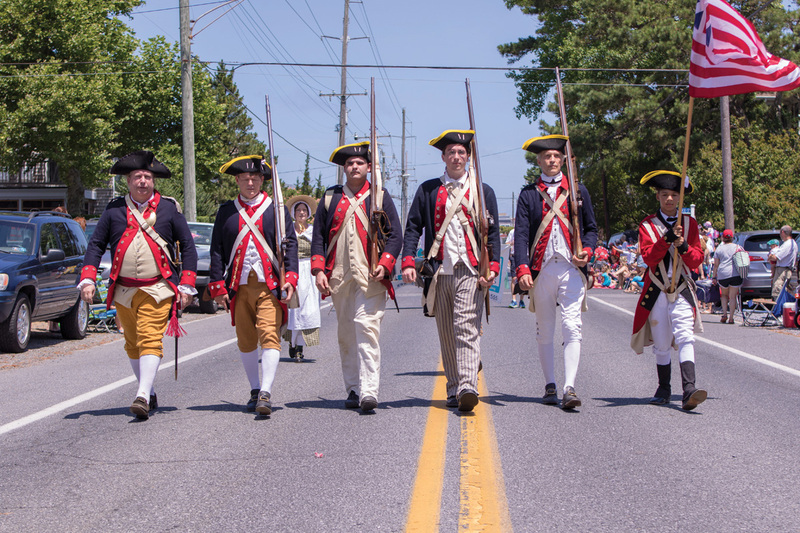 The annual Bethany Beach Fourth of July Parade celebrated the past and the present with all-American small-town charm. 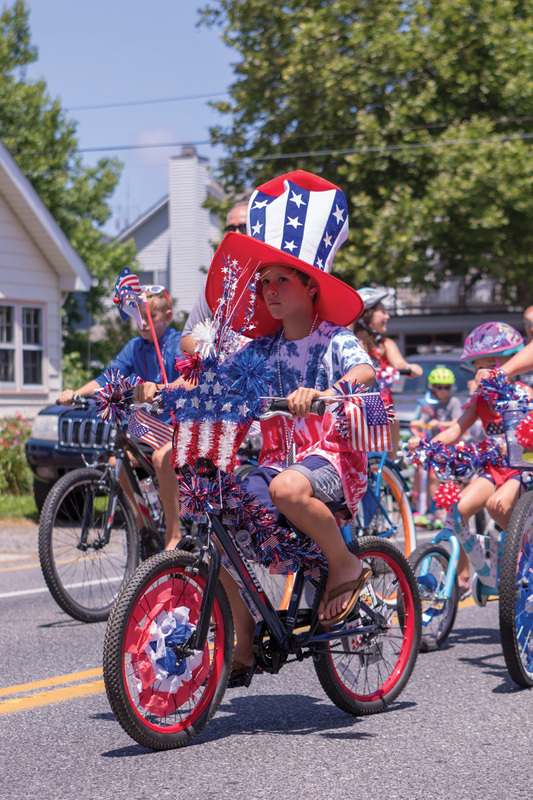 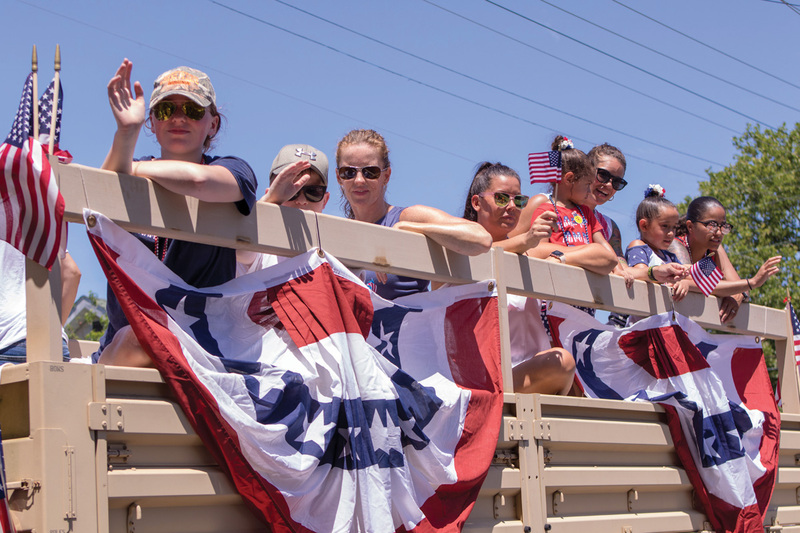 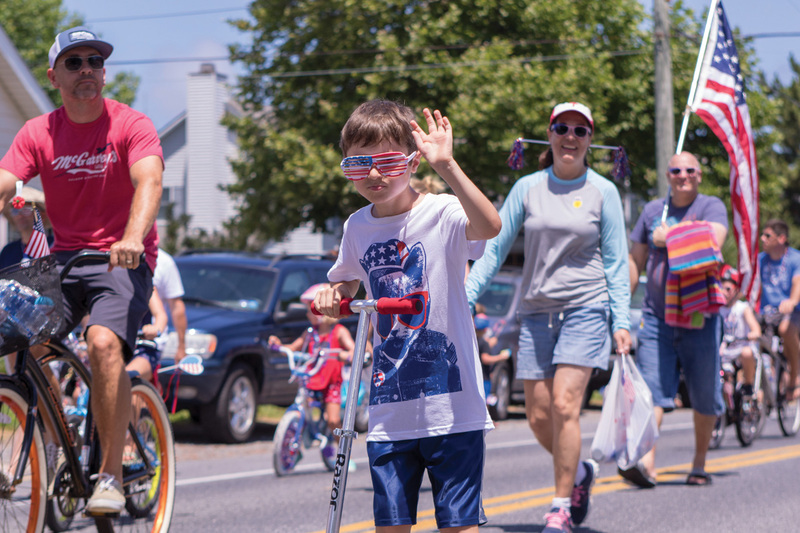 Coastal Point • Tyler Valliant: The annual Bethany Beach Fourth of July Parade celebrated the past and the present with all-American small-town charm. 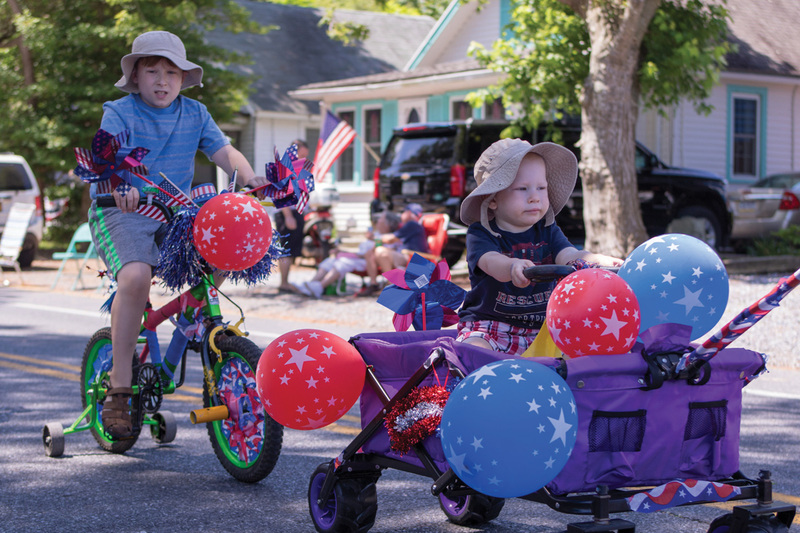 For more coverage of the Fourth in our community, turn to page A32.